Learn how to use shading and manipulate light to create the illusion of form in a drawing. A look at drawing the mouth and teeth using a structured approach of observation and application of media. Learn how to draw with water-soluble graphite in this video tutorial. 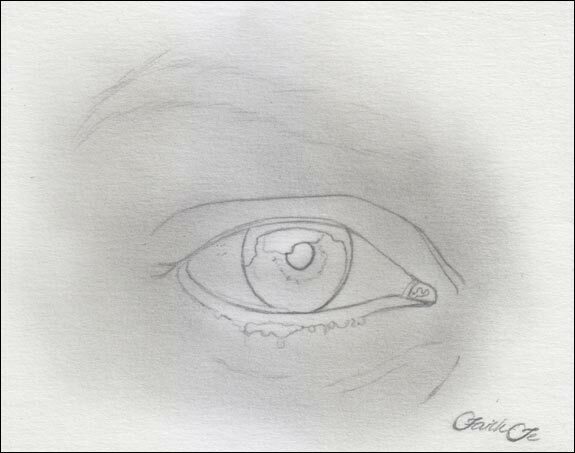 How to draw from life and create accurate reproductions of what you are observing. A look at drawing reflective surfaces with graphite pencils (2 lessons). Learn how to use powdered graphite to develop an underpainting and create a drawing of a dog. Learn the placement of the facial features and how this information can be used to draw any portrait. Learn how to create the illusion of space with one point perspective. Explore the different erasers used for erasing graphite. Learn the strengths and weaknesses of each eraser. Learn how to create a loose and airy sketch with colored graphite in this lesson. Learn the steps to drawing a seated figure in this recorded live lesson. Learn how to keep your drawings clean from start to finish in this time lapse video of a completed drawing. Learn how value affects the illusion of light and form on a subject and how contrast can be used to create the illusion of depth. Learn drawing techniques for creating the illusion of space in a drawing. See all of steps in the creation of this drawing of a dog in graphite in this video. Learn some of the common graphite drawing techniques in this free drawing lesson. An introduction to “25 Days to Better Drawings” and a look at the materials that will be used throughout the course. Learn the power of value and how to use it to create the illusion of form and volume. 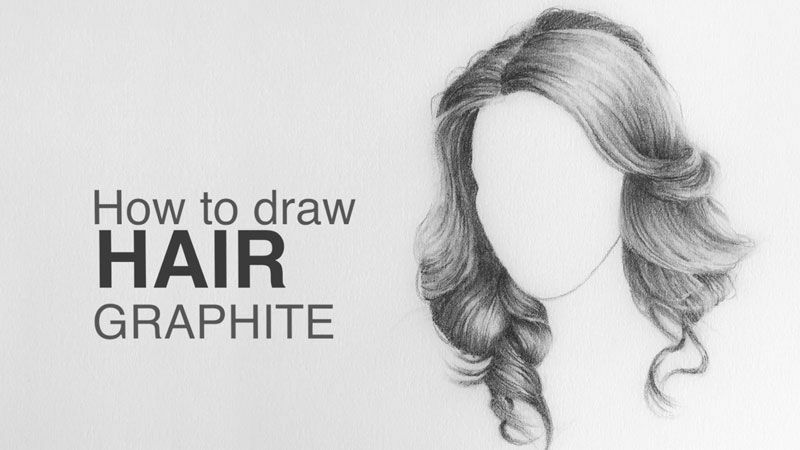 Learn how to draw a face with graphite. Both male and female examples, and the profile view are explored in 4 video demonstrations and illustrations. Learn how to draw the figure in perspective in this drawing lesson. Learn how to draw from photographs to produce accurate results. How to use value to create the illusion of convincing rocks in the landscape in this full length video. Learn how to draw with Graphitint pencils in this lesson. Graphitint pencils are colored graphite pencils. Learn how to create the illusion of texture in a drawing by combining shapes of value with directional stroking. Learn the two key components that lead to the illusion of texture in a drawing. Apply concepts to draw the texture of wood. Learn how to break complex subjects down into easy to draw shapes. Apply this concept to a complex subject with a drawing exercise. Learn how to create the illusion of texture found on highly reflective surfaces. Practice concepts learned with a drawing exercise. Learn how to draw complex subjects by piecing together simple, basic forms. Learn how to manipulate value to create the illusion of hair. Learn how to create smooth gradations of value using hatching and cross hatching. Learn how to draw with value in order to create the illusion of light and form in this recorded live lesson. Learn how to draw a bird with basic shapes and render the image with pencil and white charcoal. Learn the stages to artistic development and why they are important to drawing improvement. 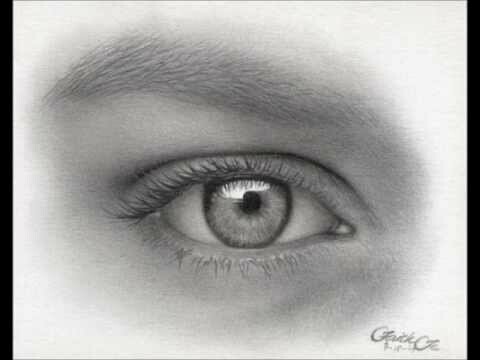 See all of the steps in this creation of a portrait in graphite in this video. A look at drawing the ear using a step by step approach of defining specific regions through thoughtful applications of gradations of value. Learn and explore the different grades of graphite pencils used by artists and strategies for sharpening your pencil in this course module. The basic facial proportions and spacial relationships of the features of the head. How to create the illusion of texture in a graphite drawing and the factors that most contribute to success. The first of three subjects is explored in this module. Learn how to draw a horse in motion with graphite pencils in this lesson. Learn how to draw realistic water droplets and how light behaves within a transparent object. The ultimate guide to drawing trees with four lessons included. Lesson one teaches you how to draw a tree with graphite pencils. Learn seven different application techniques for graphite and strategies for blending. Graphitint pencils are used to sketch a lion in this tutorial. Learn how to draw a realistic portrait using the grid technique. Develop the value within the scene with graphite and white charcoal. A detailed look at drawing an architectural landscape with graphite on charcoal paper. The most complete guide to drawing noses. 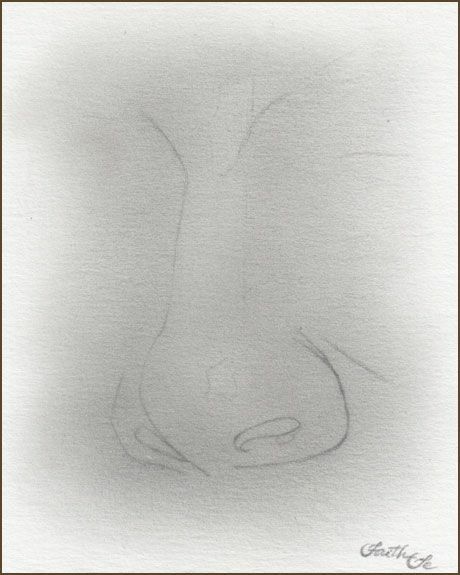 This page focuses on drawing realistic noses using a pencil. The basics of drawing with one point perspective, a form of linear perspective. Learn the basics of drawing with the exercise known as “Blind Contour Line Drawing” in this drawing video. Learn how to create the illusion of space with three point perspective. 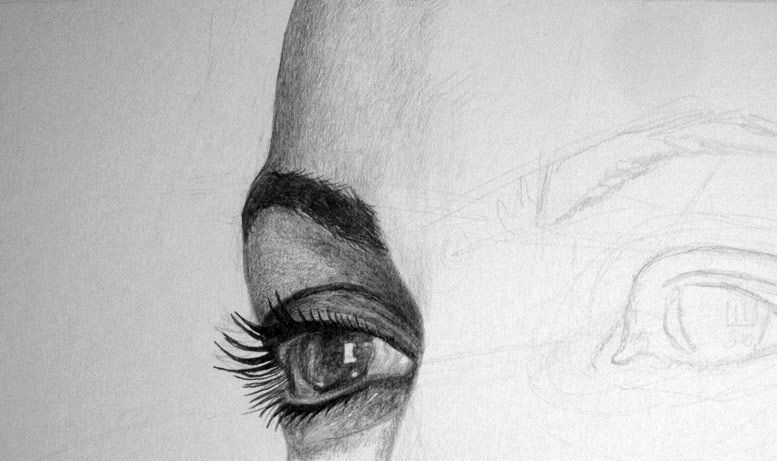 Learn how to draw a realistic eye following a step by step approach. A two part video series on creating the illusion of texture in a pencil drawing. A look at light and shadow in a drawing, the importance of value, and the role of contrast. A comprehensive lesson series on drawing a house portrait with graphite pencils on charcoal paper. An eight part video series on drawing a representational portrait with graphite pencil. Learn how to create the illusion of space with two point perspective. Learn how to create accurate shading in a drawing. This tutorial includes shading techniques as well as the principles of understanding light. Learn the essence of drawing by balancing observation with mark making. Reinforce concepts with four drawing exercises. The basics of drawing with two point perspective, a form of linear perspective. A look at recognizing and drawing the planes of the face and the head. An introduction to “Pencil Drawing – The Guide to Graphite”. Create a quick sketch of a skull in just 30 minutes using basic forms and shapes to ensure accuracy. Learn how to create the illusion of reflection and transparency with graphite and white charcoal while developing a drawing of five marbles. In this module, we’ll learn how to use value to create the illusion of light and form in a drawing. Learn how to draw with blending tools like blending stumps and tortillons. Learn how to draw with colored graphite (Graphitint pencils) in this recorded Live Lesson. Learn two different approaches to drawing animal fur texture in this lesson. Learn how to draw hands from different angles using basic shapes and value in this full length video recorded form a live lesson. Learn how to use line to define objects and create the illusion of form. Learn how to draw an imagined 3D maze using two point perspective in this lesson. Learn the different types of graphite that artists use in this video tutorial. How to create the illusion of texture in a graphite drawing and the factors that most contribute to success. The second of three subjects is explored in this module. Learn the three factors to creating smooth shading in drawing. Learn how to group basic shapes together to draw complex subjects. Learn how to draw an eye using blending stumps and blending tortillons in this full length recorded Live Lesson. 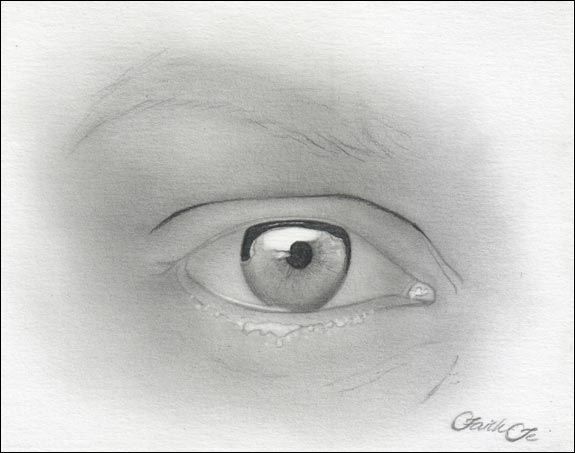 Learn how to draw realistic eyes in this free drawing lesson video. Learn the secret to drawing reflective surfaces in this recorded live lesson. Learn how to create a value finder, a useful tool for drawing. 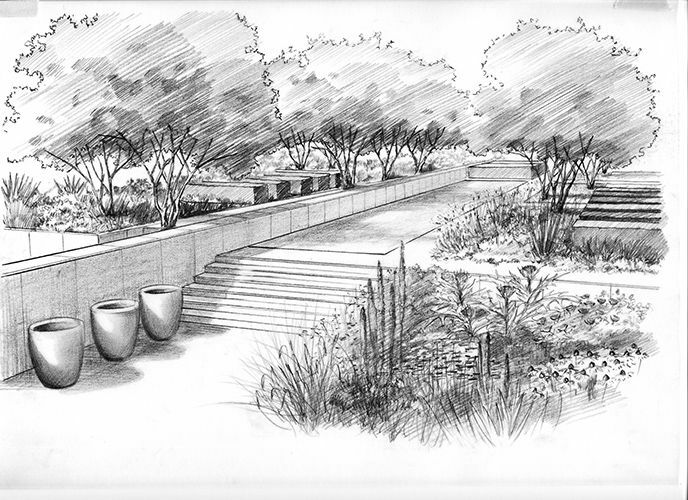 A look at sketching with graphite. Sketching as a study, for form, and as a preliminary drawing. A look at drawing the structure of what lies beneath the face and head – the skull (frontal view). In this module, we’re introduced to the element of art, value. Learn its importance to drawing, proper terminology, and blending techniques. Learn how to draw a figure in perspective with a simple step by step approach. Learn how to draw basic forms by starting with simple shapes. Create the illusion of form through the use of value and tone. Learn how to draw a realistic strand of hair in this recorded Live Lesson. A look at drawing the eye from a profile view using a step by step approach of observation and application of material. Learn the basics of drawing with graphite in its various forms. Learn how to manipulate value to create the illusion of muscles in the arms and back in this recorded live lesson. Learn how to draw facial proportions from 5 different angles in this full length video tutorial. Learn how to draw a realistic feather. Use shape, line, and value to create realistic textures. A look at drawing the nose from a frontal view by placing basic shapes and adding shading / value to create the illusion of form and texture. Learn the basics of figure drawing. A four step approach to creating accurate proportions is explored. 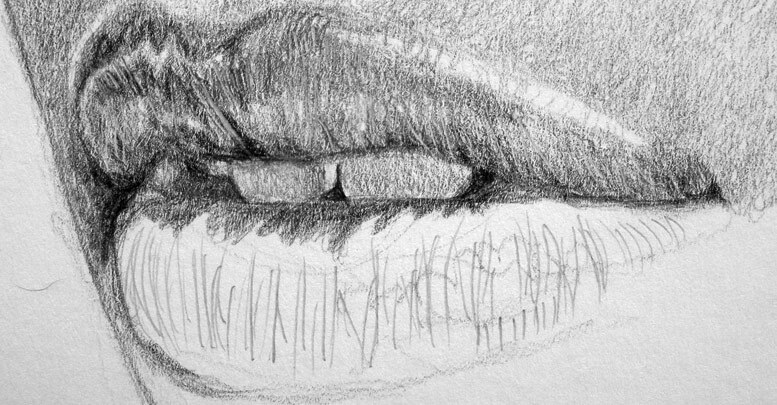 Learn how to draw a realistic mouth with graphite pencil. Two videos are included as well as still images. Learn how to use value to create the illusion of form and light in this tutorial that features excerpts from a 1 hour drawing demonstration. Learn how to draw a figure quickly and with correct proportions. Learn pencil techniques to create the illusion of a realistic tree in this recorded live lesson. Learn how to use sighting, measuring, and mapping to ensure greater accuracy in your drawings. Learn how loosening up can lead to greater accuracy in your drawings. Tackle the challenging shapes of circles and ellipses in this lesson’s drawing exercises. 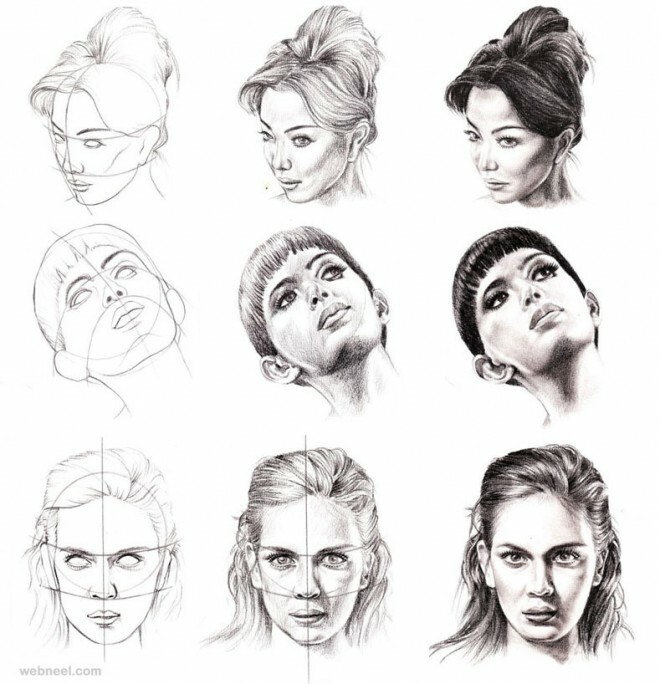 Learn basic facial proportions and take a close look at each feature in these recorded live lessons. 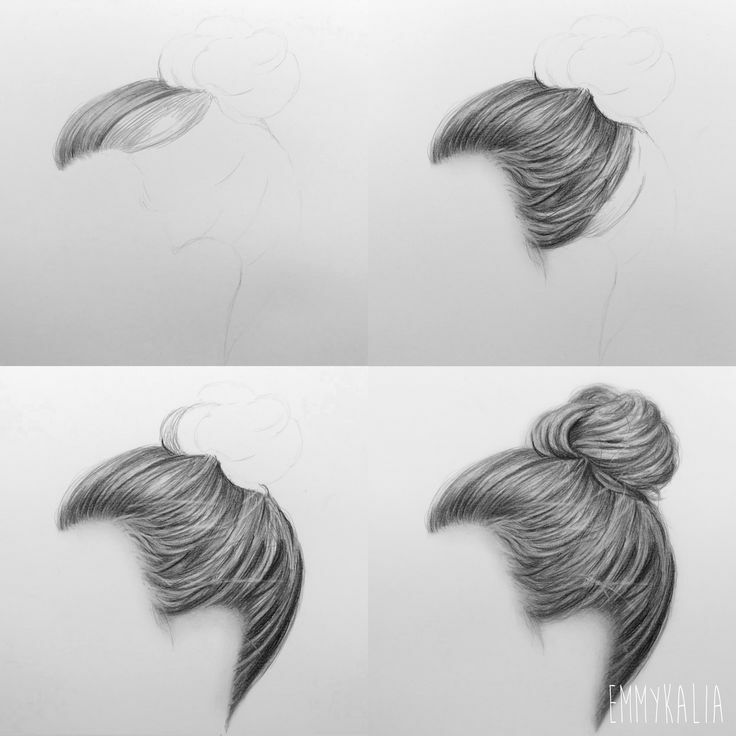 Learn how to draw hair in this ultimate guide that demonstrates a four-step process. A look at drawing hair using a step by step approach of developing values and textures. Learn how to draw the basic forms that are the building blocks for more complex objects in this drawing lesson. Learn how to draw a soft and nostalgic portrait with graphite pencils. Learn how to create the illusion of space using one point perspective in this free drawing lesson video. Learn how to create the illusion of space using two point perspective in this free drawing lesson video. 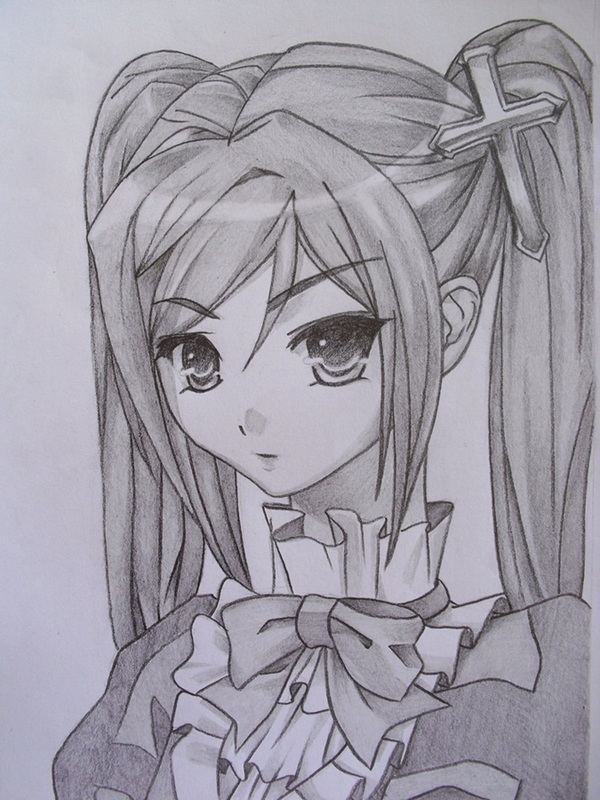 Think it takes talent to draw? In this webinar, you’ll see that it doesn’t and that you CAN draw anything that you wish. Drawing exercises are included. Learn how to draw a realistic portrait using a modified grid. This technique greatly reduces the number of preliminary lines but ensures an accurate drawing. 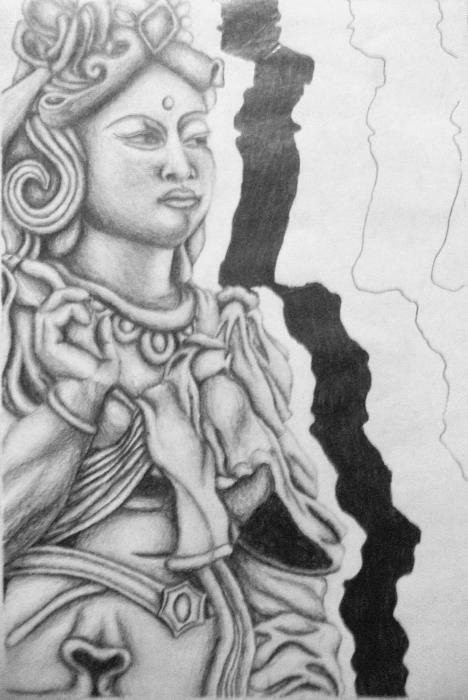 Learn how easy it can be to draw hands in this free drawing tutorial. 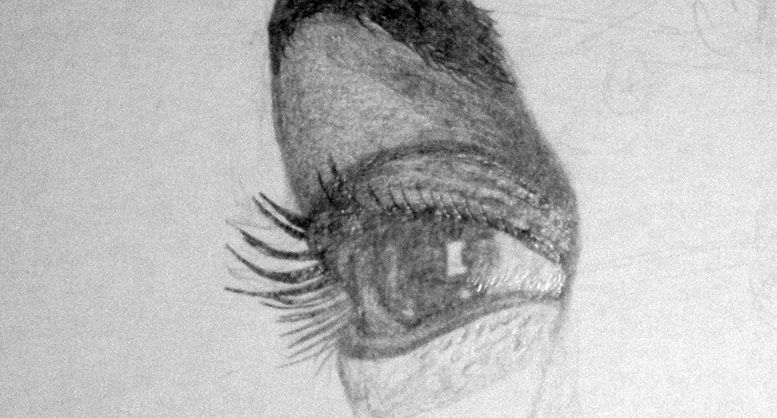 A look at drawing the eye from a frontal view using a step by step approach of observation and application of material. Learn to get loose with graphite pencil drawing in this full length demonstration of a drawing of a dog. The basics of drawing with three point perspective, a form of linear perspective. Learn how to use water-soluble graphite in this full length video demonstration. 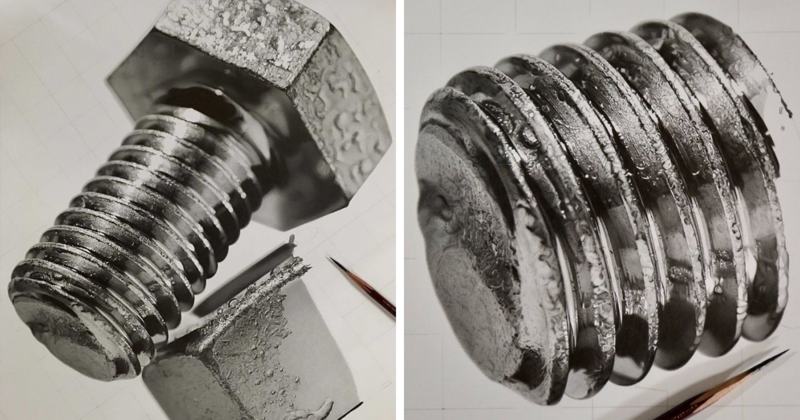 A detailed lesson series on drawing a realistic light bulb with graphite on smooth Bristol paper. Learn how to draw feet from several different angles in this full length video tutorial. A look at drawing the nose from a profile view using basic shapes, then developing the value to model the form and create texture. Learn how to draw a sphere and the proper terminology on shading in this free drawing lesson video. Five one hour lessons and exercises on the basics of drawing. Creating a continuous line drawing is an easy and effective drawing exercise. Learn the “ends and outs” of creating one in this tutorial.